To buy tickets for Mesa Arts Center - Nesbitt/Elliott Playhouse at low prices online, choose from the Mesa Arts Center - Nesbitt/Elliott Playhouse schedule and dates below. 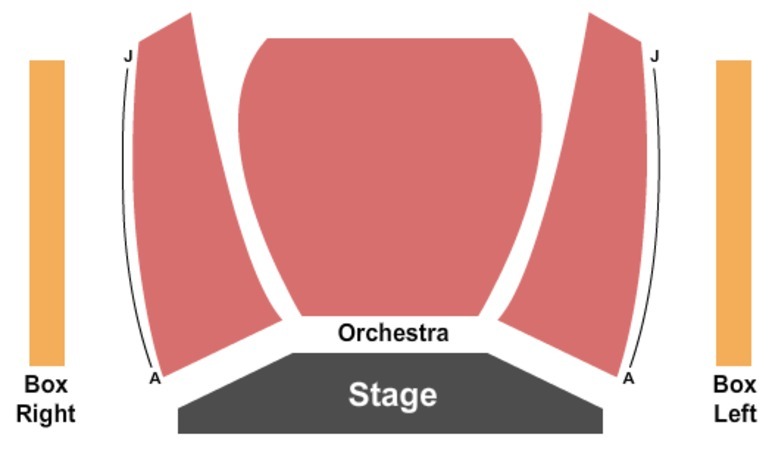 TicketSeating provides premium tickets for the best and sold-out events including cheap Mesa Arts Center - Nesbitt/Elliott Playhouse tickets as well as Mesa Arts Center - Nesbitt/Elliott Playhouse information. For questions on purchasing Mesa Arts Center - Nesbitt/Elliott Playhouse tickets or general ticket inquries, please contact our support staff to assist you.